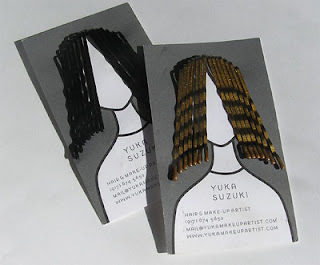 Business card for hairstylist Yuka Suzuki. This one-color card can be customized by inserting hairpins through the die-cut along the top of the illustration. thank you Eric! i really appreciate it. I will check out the website you're suggesting. keep on enjoying Design Fetish! Excellent designs. 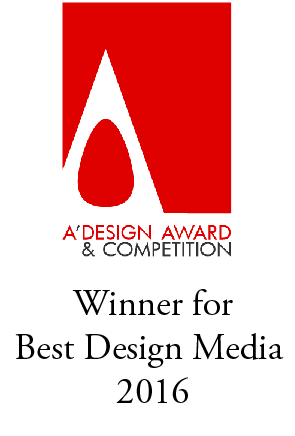 You have good designing sense. I too like designing my Business Cards in a different and effective way. thanx!got a nice collection yourself!